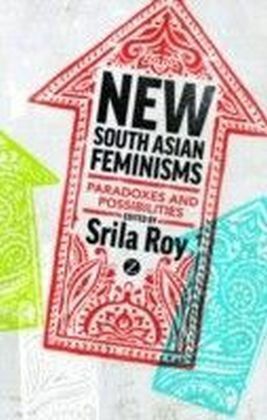 South Asian feminism is in crisis. 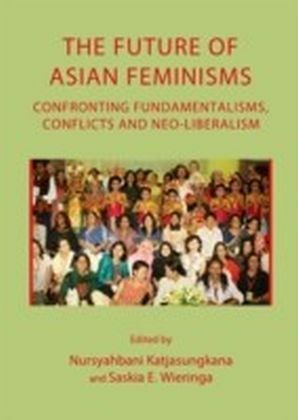 Under constant attack from right-wing nationalism and religious fundamentalism and co-opted by 'NGO-ization' and neoliberal state agendas, once autonomous and radical forms of feminist mobilization have been ideologically fragmented and replaced. 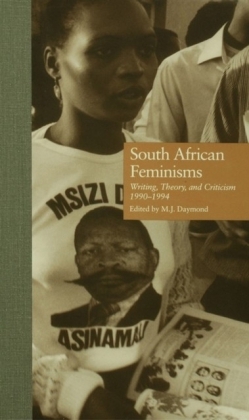 It is time to rethink the feminist political agenda for the predicaments of the present. This timely volume provides an original and unprecedented exploration of the current state of South Asian feminist politics. 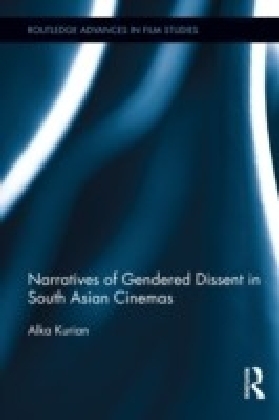 It will map the new sites and expressions of feminism in the region today, addressing issues like disability, Internet technologies, queer subjectivities and violence as everyday life across national boundaries, including India, Pakistan, Bangladesh and Sri Lanka. 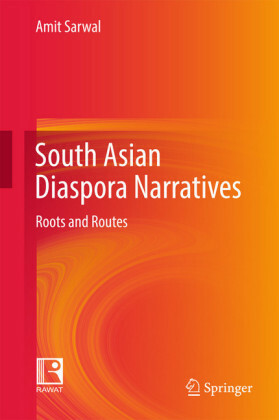 Written by young scholars from the region, this book addresses the generational divide of feminism in the region, effectively introducing a new 'wave' of South Asian feminists that resonates with feminist debates everywhere around the globe.